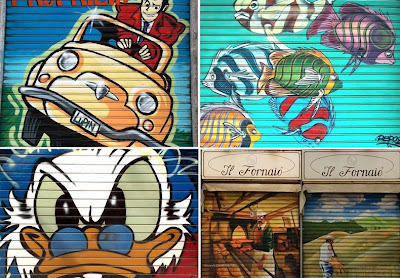 Have you ever noticed how many shops have metal shutters? 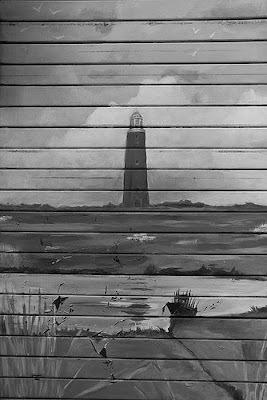 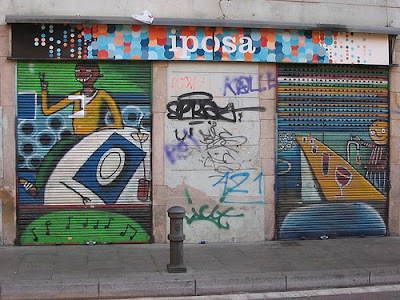 And at the end of the day when the shops are closed, and the shutters are lowered; then you often see plain metal shutters. 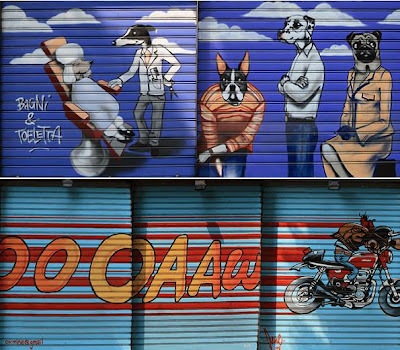 Why do we need to have a plain metal shutter when the same can be used creatively; to send a message, convey an idea or even for advertising? 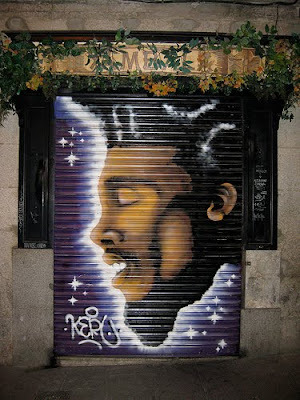 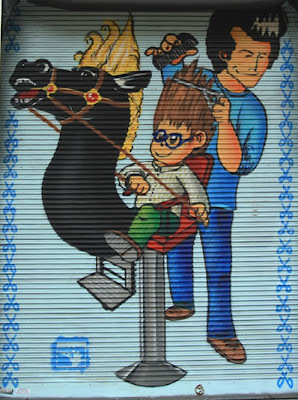 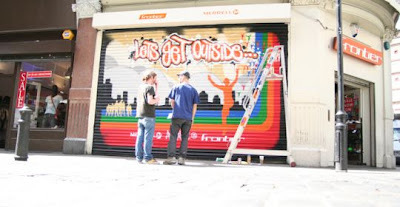 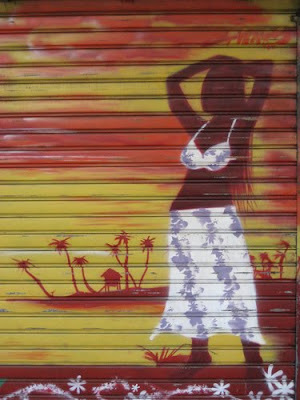 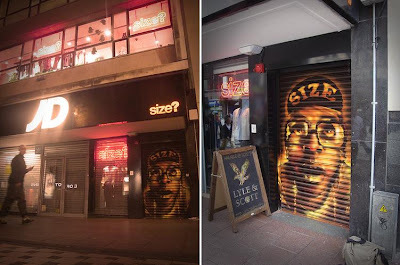 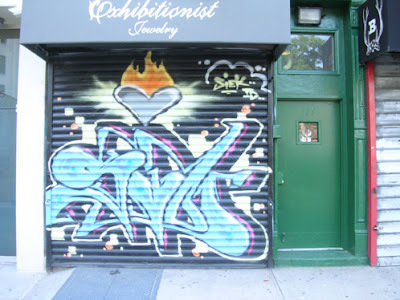 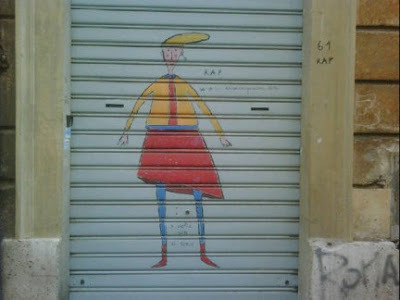 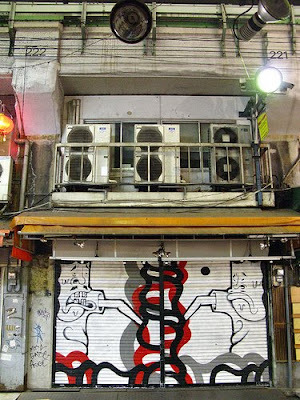 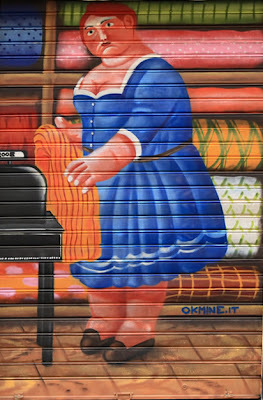 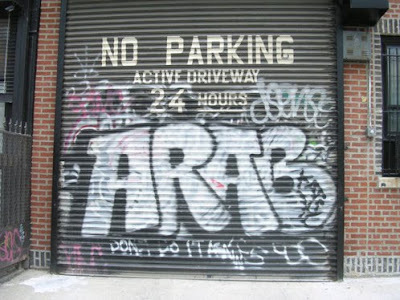 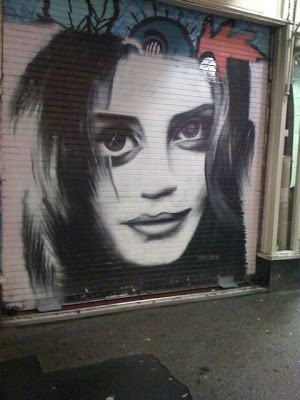 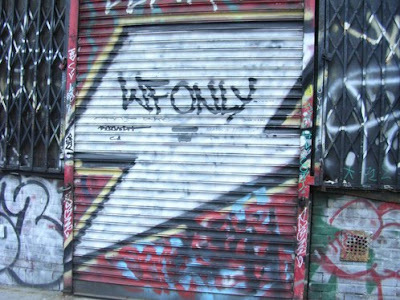 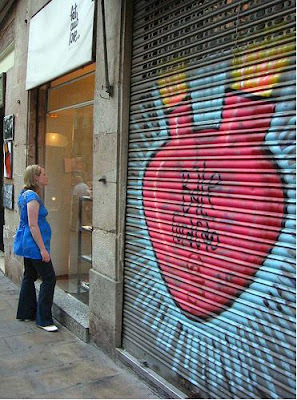 To have art on the storefront shutter of the shops and brighten up the things all you need is a concept and an artist. 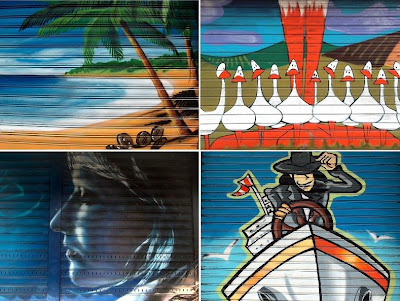 We have here a collection of unique shutter designs from all over the world.